It is difficult to say on this mac how the display was damaged since there isn’t a single point of damage to the display. Both the left side as well as the right side are very damaged but without being connected in any way. It appears the laptop may have been “squished” to cause this kind of damage. 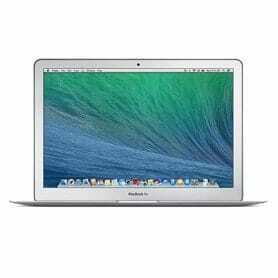 If your MacBook Air has been squished like the one above, a MacBook Air LCD replacement will remedy the issue. The cost for a 13″ MacBook Air screen replacement is $329 including parts and labor. We offer this service Nationwide through our mail-in program. Our mail-in program includes return shipping for free, as well as giving you multiple options for how to ship your computer into us. 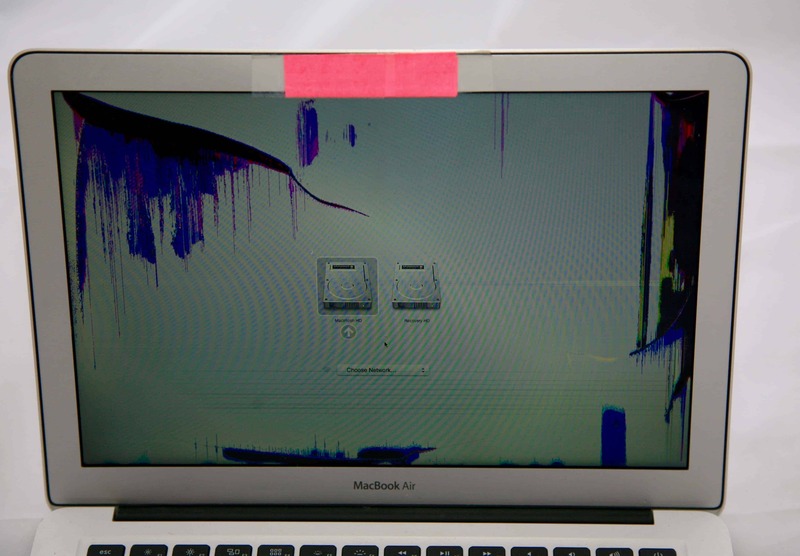 If you would like to learn more about the 13″ MacBook Air LCD replacement service. Please select the service below. Need a quote or looking for info?